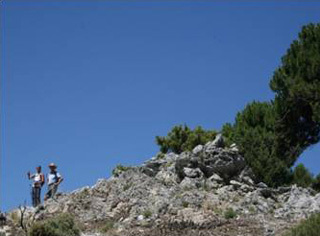 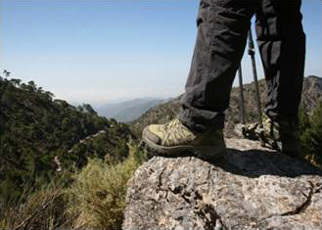 The landscape within the Sierras de Tejeda, Almijara & Alhama National Park is a walkers paradise. 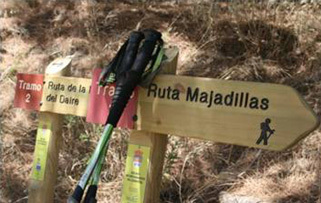 There are high summits of which the highest is La Maroma at 2,080m, crags, springs, moorish trails and some fantastic river and waterfall hiking. 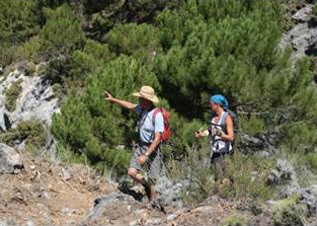 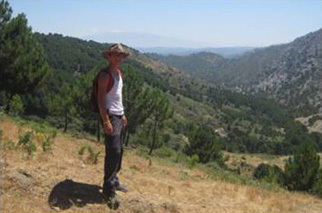 All walks are led by experienced guides. 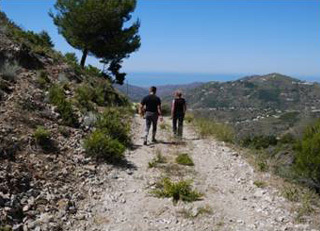 Our walks are tailored to your ability and we discuss all of our routes with you and you can decide on those hikes that suit you best – the distance, the terrain and the scenery you wish to see. 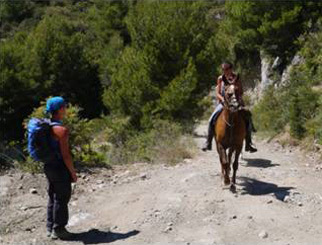 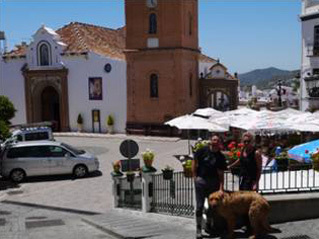 For those parties at Los Olivillos together where one rides and the other wishes to hike, we can organise to meet and have a picnic lunch or to have a drink in one of the tavernas en route.